Disney’s technology applications are impressive. I know because I’m Just back from fact-finding trip (aka. 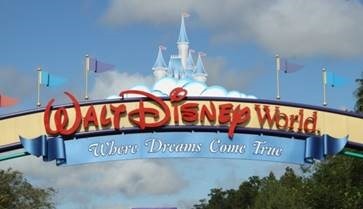 family vacation) at Disney World.